"Character Lab Playbooks" is the winner of the Design Education Initiative Award in the 2018 Core77 Design Awards. 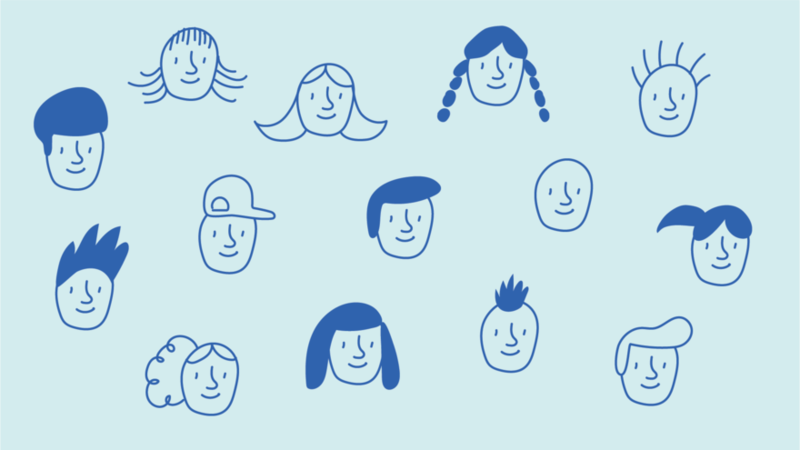 Character strengths like generosity and grit, growth mindset and self-control, curiosity and compassion help children blossom into happy, healthy, productive, and pro-social adults. We know that character development is much needed in the world today—adults without character abuse people and power; they focus on their own interests rather than making the world a better place. Is it possible to teach character? Recent scientific studies answer unequivocally: Character can be cultivated. Teachers know that school can—and should—be a place not only to raise test scores but also to practice goodness. 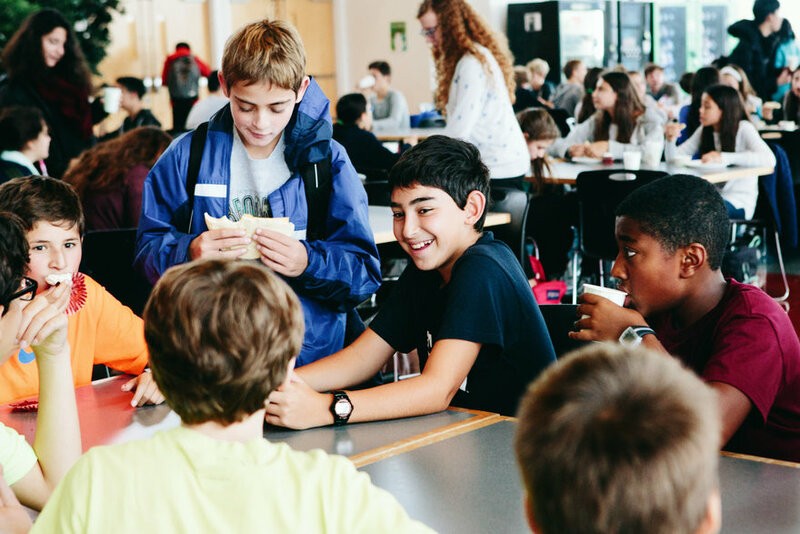 For the 22 million students in middle school and high school, adolescence is a pivotal time to develop character. Yet teaching it can be profoundly difficult. The challenge, then, is to find scientifically sound strategies to develop character. In other words: to bring the best of education together with the best of psychological science. 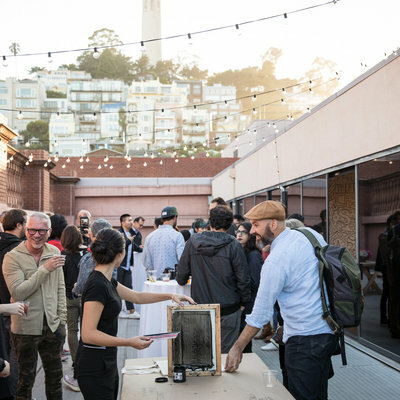 At Character Lab, design bridges that gap. The result is Playbooks. Playbooks are suites of resources that cultivate specific character strengths. They include videos, lesson plans, and student activities, all free-of-charge for any teacher to use in the classroom. 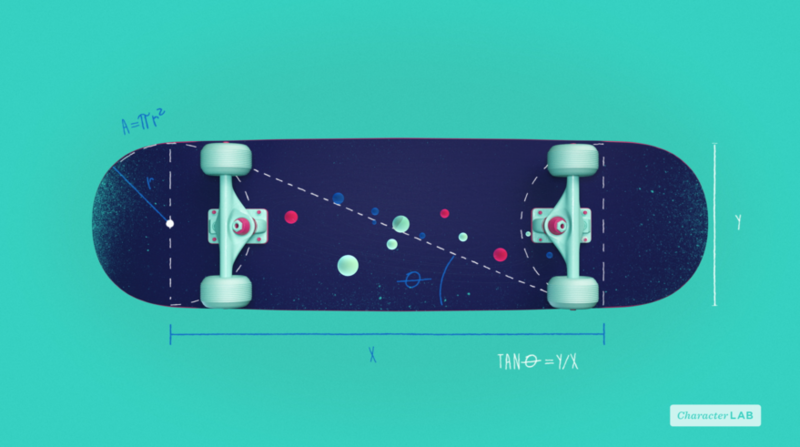 Our design process starts with two things. First, scientific findings: the recent studies that have isolated key levers for improving character. Second, user needs: the time constraints, wishes, and barriers teachers face in developing character. 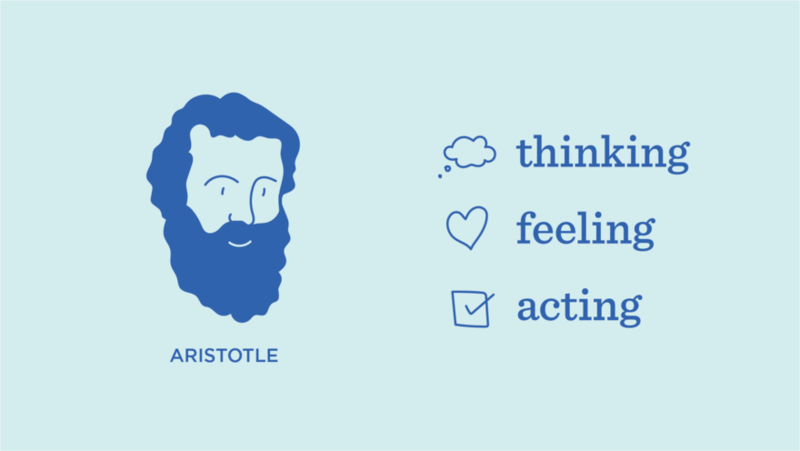 We conduct user interviews: How do they think about character development? What resources do they use in class now? Is character development a separate activity or rather, as we heard, "the brush with which they paint" their entire day? We dive into the science to learn the key inclusion criteria. If research is conducted in controlled experiments, how can we package evidence for dissemination in the real world? Our team blends designers, psychologists, and educators—in house and in the field. Co-founder and CEO Angela Duckworth, a psychologist and MacArthur Fellow at the University of Pennsylvania, with co-founder and veteran educators Dave Levin and Dominic Randolph, created the Character Lab vision, where Playbook product design team is led by Design Director Kate Clayton. Our work is supported by the generosity (character!) of the Bezos Family Foundation, John Templeton Foundation, Chan Zuckerberg Initiative, and other individuals and organizations who are committed to the development of our students, our communities, our nation, and our world. Character development is not one-size-fits-all. To create Playbooks that serve all types of students and educators, we partner with a teachers in district, charter, independent, and parochial schools. Ethnography led us to co-create downloadable and digital classroom materials. In their first five months, Playbooks have already reached over half a million students. Martin Luther King Jr. said, "Intelligence plus character—that is the goal of true education." Our goal through Playbooks is to make this vision a reality. 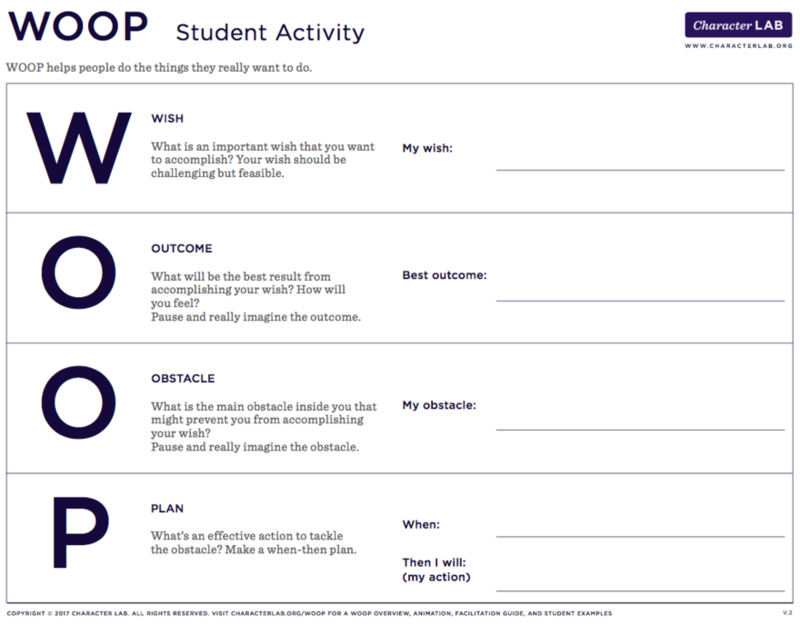 Our first Playbook, WOOP, which stands for Wish, Outcome, Obstacle, Plan, is a self-control strategy for achieving goals. We all have wishes; students wish for things like getting an A, making the basketball team, getting into college. To achieve wishes, popular culture tells us to "think positive" and "work hard," but research by our collaborator Dr. Gabriele Oettingen tells us that we're more effective if we first visualize the positive outcomes of our wishes, then imagine the obstacles that stand in the way, and plan a way to surmount them. In 20 years of research studies, WOOP has been proven to help people accomplish goals. To translate this evidence into practice, each element of our Playbook either teaches students the key elements of the science or has them experience the character strength, to develop lasting effect. 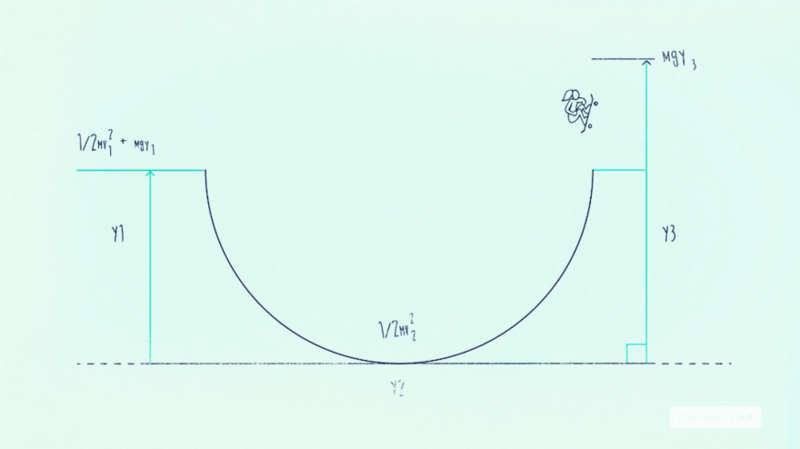 For example, to teach the science, our animation video describes the premise of WOOP. This animation, which we created with the London animation studio that made Apple health's iPhone videos, was shown in a pilot to 100 high school and middle school students. After watching the video, students were 7 times more likely to consider obstacles and plans as key elements to achieving goals. On the experiential side, the student activity takes students through the steps of articulating their own wish and outcome, imagining the obstacles they'll face, and creating a specific plan. 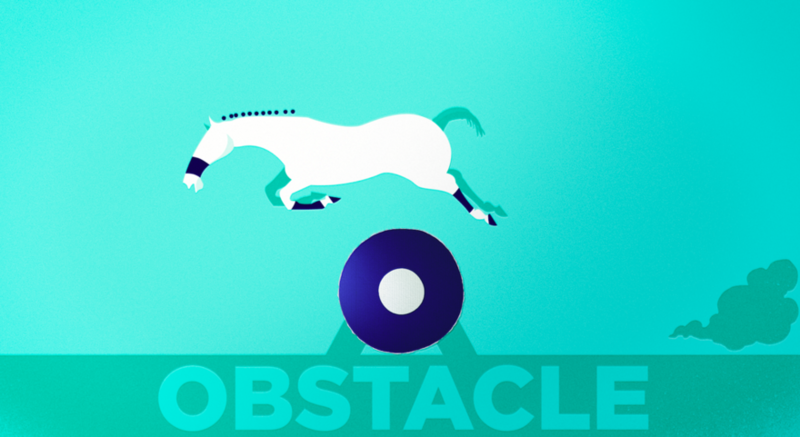 Teachers benefit from the Playbook through an improved student body mindset: "The best part of WOOP is that the students think about their obstacles and "try harder" can't be an answer to their problem. They need to come up with a tangible solution. I'm happy that they are getting into the mindset of figuring out a way to overcome an obstacle. That practice in itself is priceless." 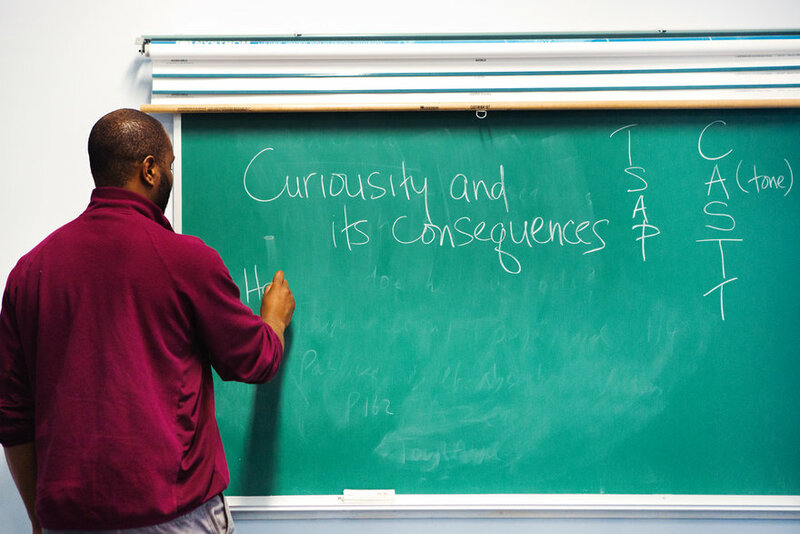 Our second Playbook, Build Connections, helps students develop curiosity. It's obvious that when we enjoy a subject, we're more involved and excited to learn, which creates a virtuous cycle. Why aren't students excited about schoolwork? It's usually that they don't see relevance to their lives. Teachers often try to give examples of relevance, like how cooking and fractions relate; but unless a student relates to that example, this tactic doesn't work. The work of our collaborator Dr. Chris Hulleman has shown that it's more effective when students build their own connections to school—starting with things they're already interested in, like video games, or fashion. 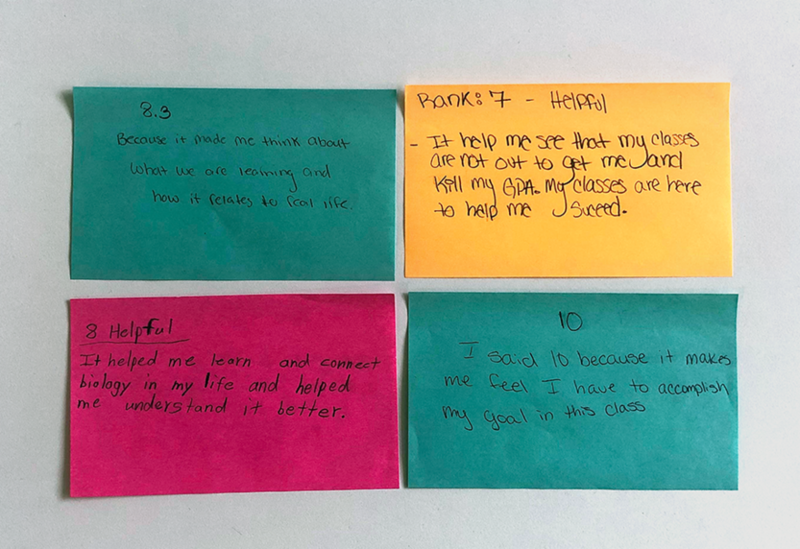 The Playbook activities achieve multiple goals: teaching teachers that it's important for the student to generate the connection, and for students to have the opportunity to feel and act on those connections. In research studies, students who built their own connections took more classes in the subject, got better grades, were more likely to major in the topic, and persisted in these majors throughout college. One of the most exciting findings is that the students who benefit most from Build Connections are those who don't expect to succeed. Students who have used the Playbook have said they loved the activity because "I did not think was possible…(that) some of my interests could relate to what we study in class." Teachers additionally benefit from the stickiness of the material through connections: "My students made powerful connections to their future... I was thrilled with the depth of my students' knowledge." Playbook elements include Pixar-style animation videos to give the teacher and student a joint understanding of the science; overview descriptions, to give the teacher the nuggets of the science in soundbites that they can easily share with their principals and other teachers (the best methods of sharing resources, we discovered, is through teacher word-of-mouth); prep activities that help teachers discover the baseline of student knowledge and abilities, and student activities wherein students can experience character development. We iterate each of these elements again and again with different teachers and different classrooms of students. Sometimes they give us large, structural redesign suggestions, and sometimes specific comments, like word choice and cultural examples that resonate in their classrooms. Teachers also helped us understand the important criteria that Playbooks need to be adaptable and modifiable. Some teachers want to download plug-and-play materials; others want to make it their own, with personalized nuance. We think about our designs as guardrails: What elements are important to keep to be allegiant to the science, and which parts are OK for a teacher to riff on? Eventually, we hope that our materials are just a launch pad: eventually the teacher won't have to refer to them, as they master the elements of the research and can integrate it as their own. After each Playbook release, we continue to add additional resources to support teachers in their work. Later phases of Playbooks include additional examples that how students use elements in a range of classes, like in Algebra I, World History, or AP Biology. We also continue to add foreign language translations: Spanish, Arabic, Chinese, Portuguese, and French to date. To continue educator engagement in refining and creating new Playbooks, we have a Slack community for teachers to communicate with us and each other, and a call to action through our Playbook Educators group on our website, which enlists teachers to prototype and be interviewed and shadowed by our design team. 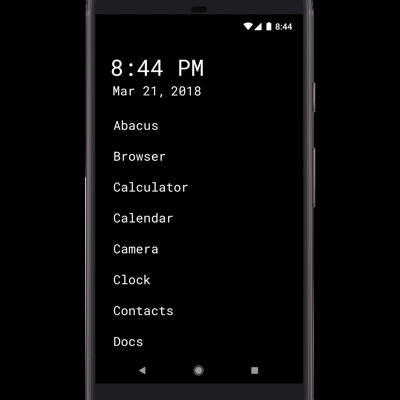 One of the most exciting aspects about Playbooks is that they focus on behavior change: the thoughts, actions, and intentions that students can learn in school and carry throughout through their lives. We plan to continue to roll out multiple Playbooks each year, and as new scientific insights arise, designing knowledge into usable materials to benefit all children.